Mrs Lowassa, wife of the former CHADEMA Presidential candidate Edward Lowassa. Mrs Regina Lowassa has declined the offer to become a member of parliament, special seat (CHADEMA) that was made to her by the opposition side. Mrs Lowassa, wife of the former CHADEMA Presidential candidate to the just-ended general election declined the offer by asserting that she would best serve the problems facing majority of the Tanzanians and in particular women and children outside the parliament. "I have a lot of respect for the position and offer but I need to serve the people outside the parliament," She said. She thanked the Chadema Central Committee (CC) for the respect they had given her and treasured the offer. 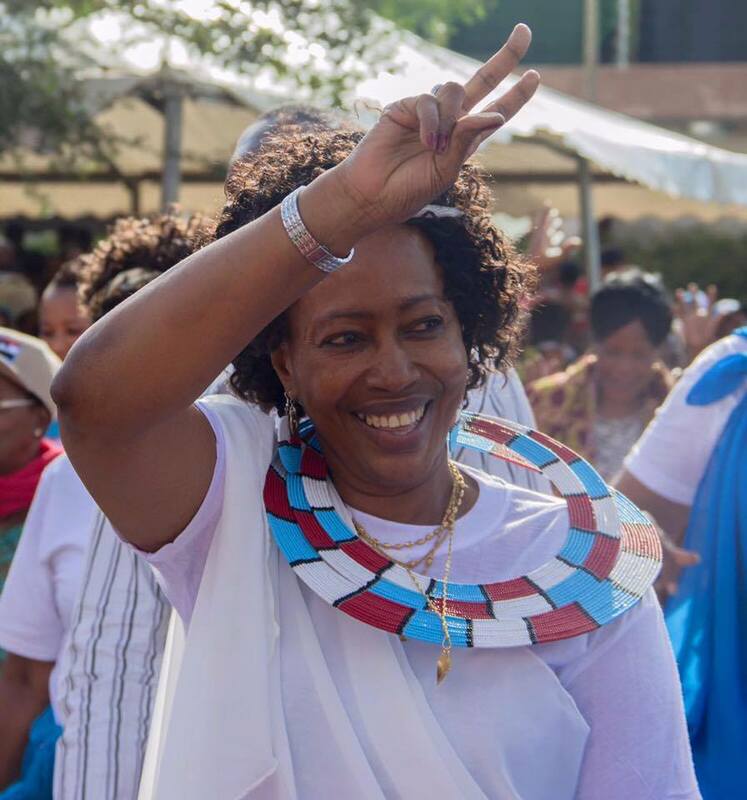 She was recently given the offer of becoming a member of parliament (special seat) by CHADEMA CC following her contribution in the election campaigns and her total support to her husband Edward Lowassa who was running for presidency under UKAWA umbrella. Her husband, former Prime Minister, Edward Lowassa came second in the Presidential elections after President Magufuli by securing 6,072,848 votes (40 percent) against Magufuli’s 8,882,935 votes (58 percent).